Newberry Farm, LLC was founded in 1996 by CK Bellone to provide horsemanship and life skills training to young people. CK has been riding for more than 35 years. She has shown primarily in hunters, dressage, and combined training and is also experienced in driving and western. Ck continues to expand her experience with Olympic level competitors and international riders. Ck’s real talent is training inexperience horses and working with inexperienced riders, bringing them along to competency. 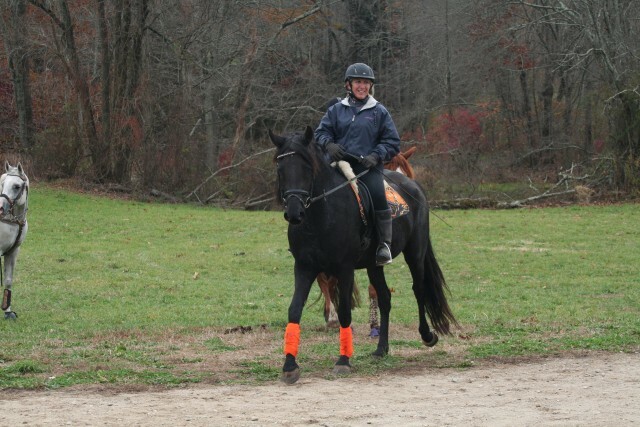 Her belief is that caring and working with a horse teaches a person how to understand themselves. Many of the students who started lessons as children continue to expand their skills at Newberry Farm as teenagers. Riders learn how to take excellent care of their horses while they learn riding techniques. Our Assistant Trainers Each brings special skills to the farm with their fantastic talent for education and training. Their patience and experience working with young riders adds to the Farm’s well-rounded program.